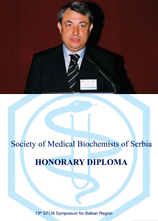 Upon learning the sad news of the passing of professor Victor Blaton, the Society of Medical Biochemists of Serbia feels obliged to remember our many years of scientific and expert collaboration and personal friendship with him. 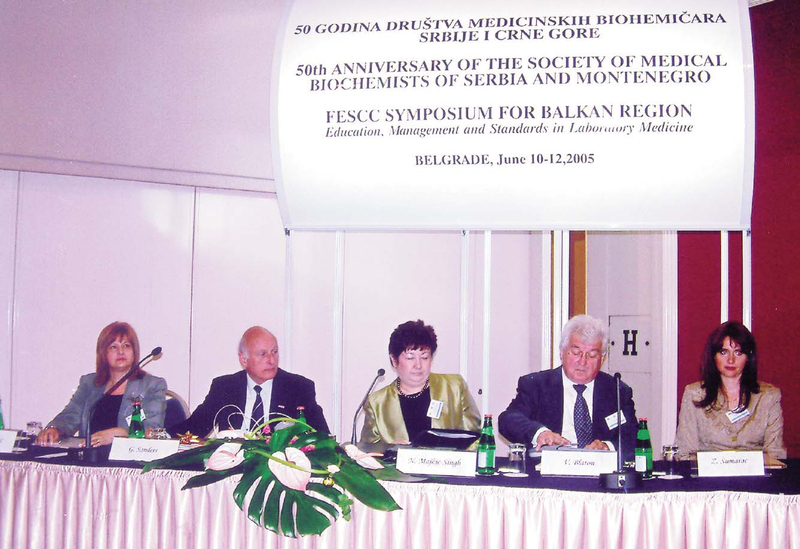 Professor Victor Blaton first came to Belgrade as the president of the FESCC in June 2005, to join the celebration of the 50th anniversary of the Society of Medical Biochemists of Serbia and Montenegro. 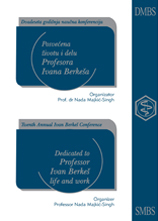 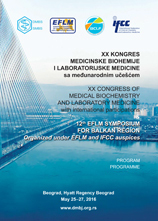 On this occasion, the First Symposium for Balkan Region was held, entitled Education, Management and Standards in Laboratory Medicine, which, as the president of the FESCC, professor Blaton wholeheartedly supported and even asked for such symposia to be regularly organized. 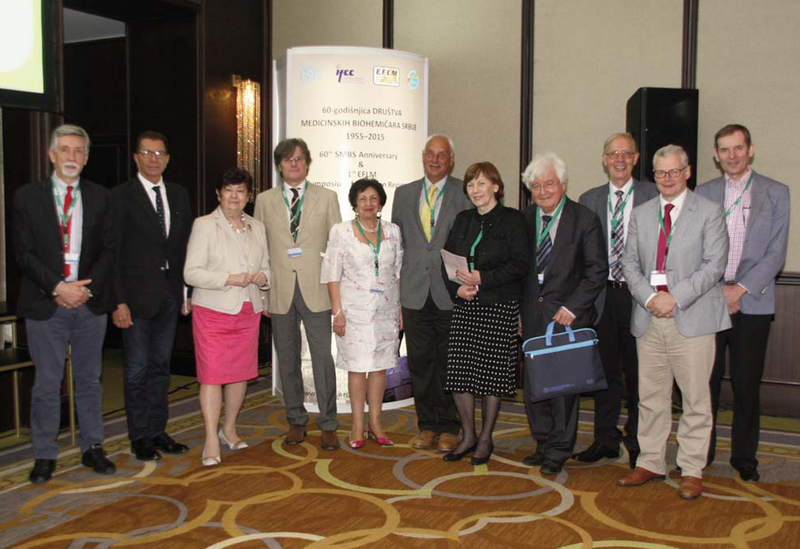 The tradition of holding this Symposium has lasted to this day. 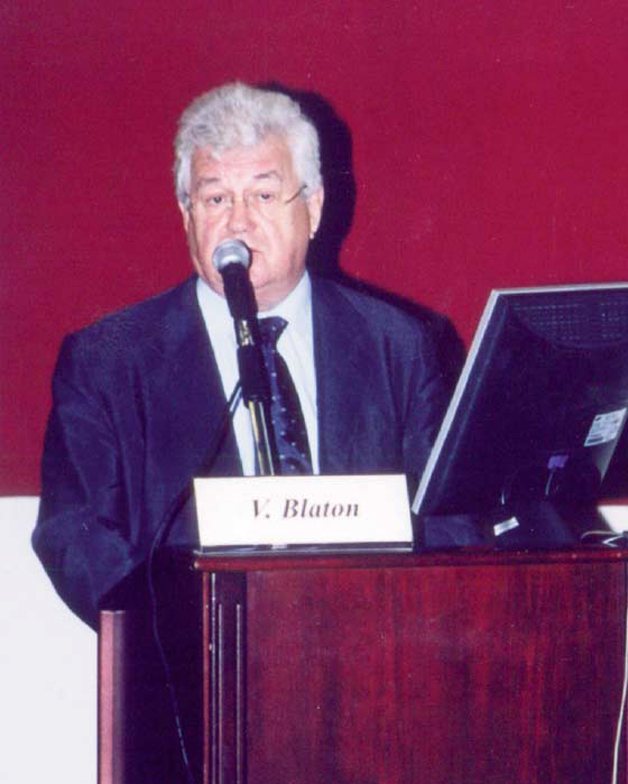 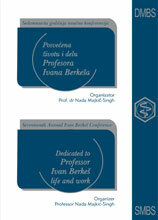 Professor Blaton was a coordinator, teacher and participant of practically every Symposium held. 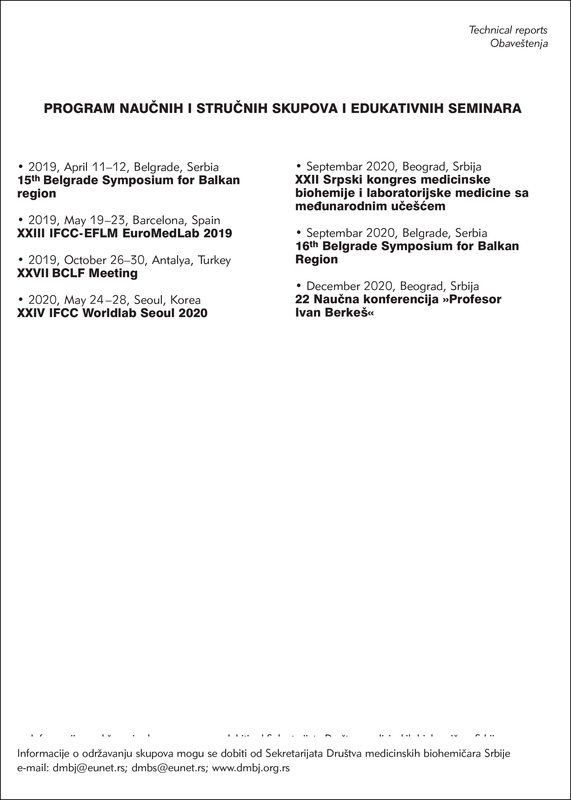 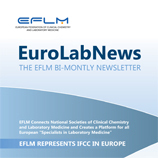 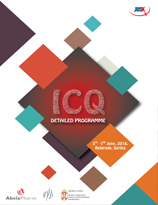 As the president of the FESCC, he promoted the importance and goals of this European organization, bringing it closer to our medical biochemists. 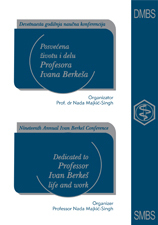 Professor Blaton was also a welcome guest and teacher at our national congresses, as well as the Congresses of the Balkan Federation, of which four were organized in Serbia with great success. 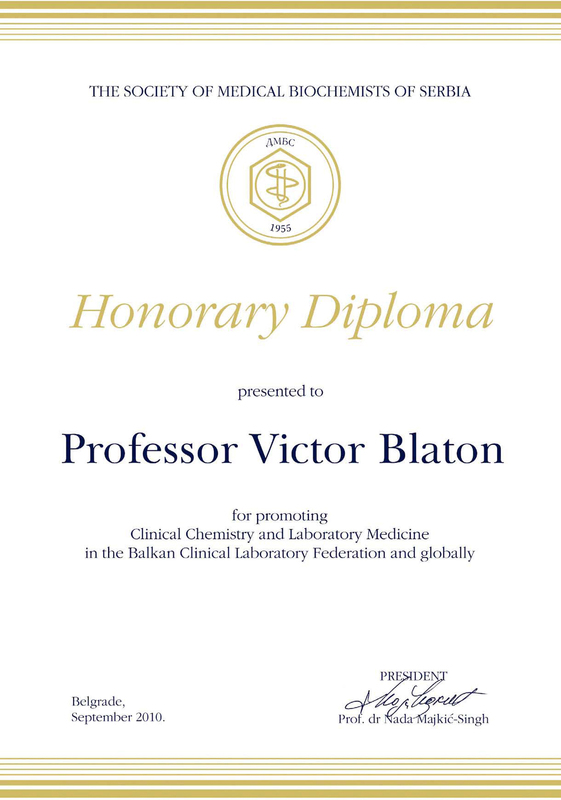 For his contribution to the promotion of clinical chemistry and laboratory medicine in our country, the Balkan region and globally, the Society of Medical Biochemists of Serbia presented professor Blaton with the highest reward of the Society, our Honorary Diploma. 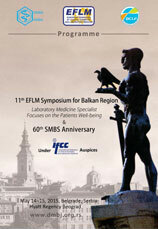 Professor Blaton last stayed in Belgrade in May 2015, on the occasion of the 60th anniversary of the Society of Medical Biochemists of Serbia and the 12th EFLM Symposium for Balkan region. 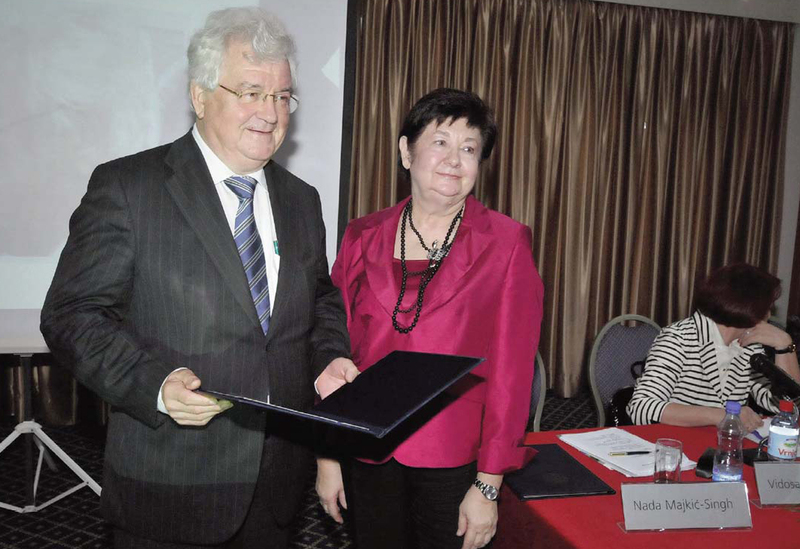 Professor Blaton truly wanted to get to know the way of life, the customs and the people of Serbia and the Balkan, and I will never forget his desire to learn about the wines that can be found in Serbia. 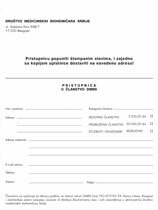 I knew he was a wine connoisseur, but once he confused me with a question: how to obtain the wine called »Probus« from Fruska Gora? 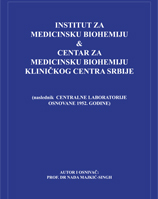 I had never heard about this brand of wine, however, upon my request, some colleagues soon brought two bottles of this rare wine that he took to Belgium. 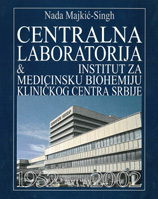 They are probably still in his collection. 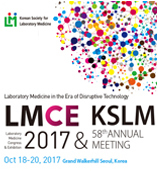 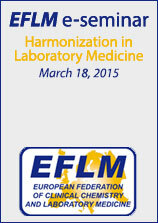 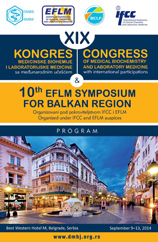 The last time we met was in October of last year in Tirana, at the Congress of the Balkan Federation of Laboratory Medicine. 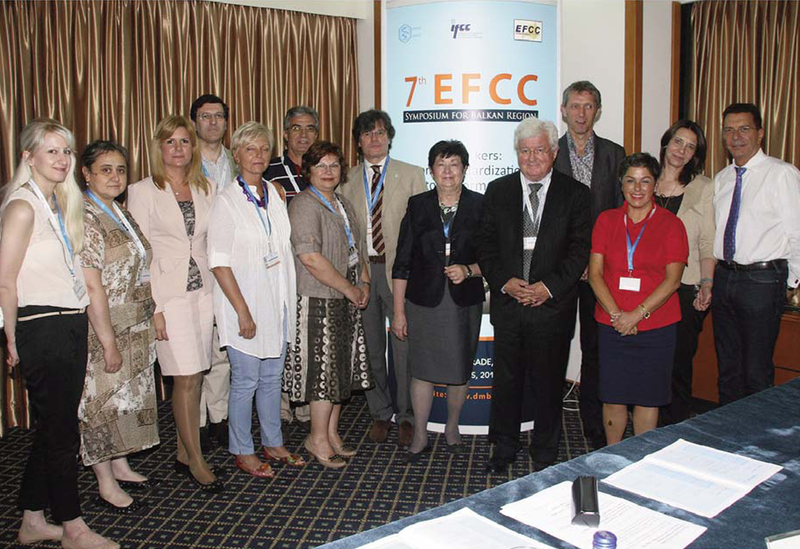 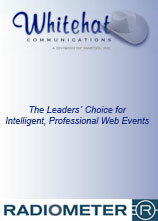 We were all very happy to see each other again and evoke memories of previous meetings and events. 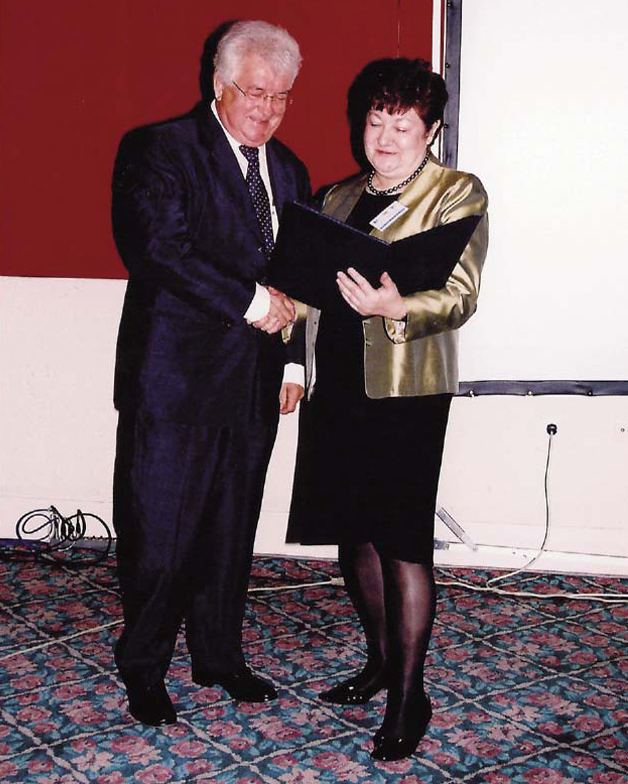 All of us who loved and valued him had a hard time hearing about his sudden death, so in this way we would also like to pay our respect and express our condolences to his great family. 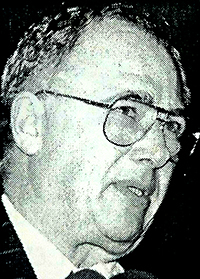 I have chosen several photographs from the rich collection of the Society to remember Professor Victor Blaton and help us to never forget him. 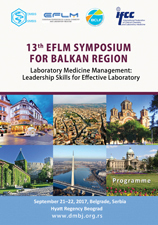 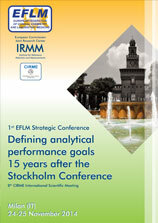 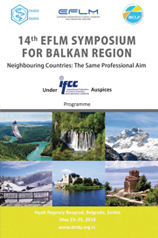 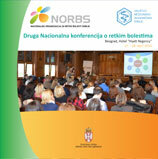 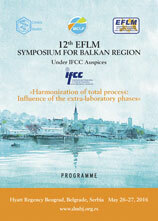 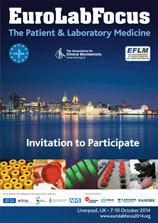 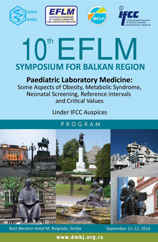 Registracija za 13th EFLM Symposium for Balkan Region produžena je do 20. septembra! 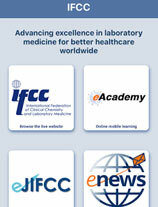 Description: "Preanalytical errors related to venous blood sample collection and handling"